Happy Hump Day (even if its almost over) and it's National Chocolate Cake Day which it's totally ok to eat more than one cupcake, right?! I have been working on this post for the past week now, we have been busy singing with spatulas in the kitchen, doing laundry, teaching Adie some new dance moves, more laundry and chasing Aden around since he''s been crawling and climbing on everything! Adie's room is the cutest ever. But its still a blank canvas and needs some personality. 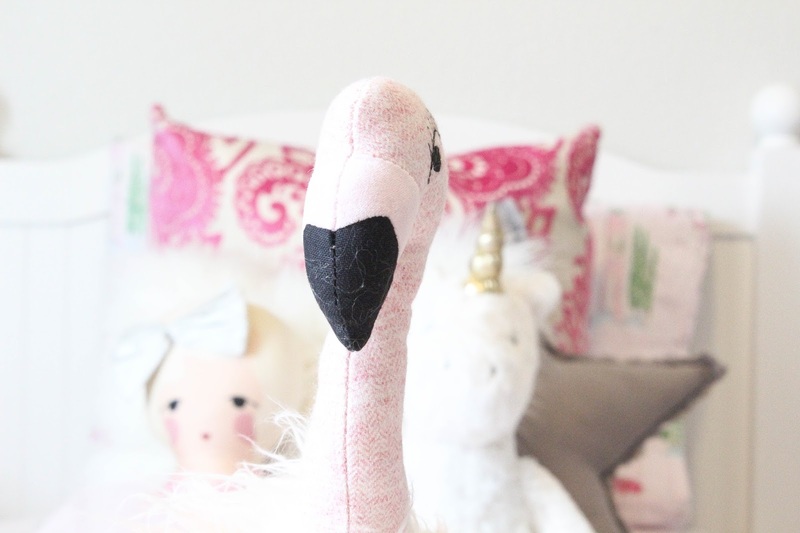 I've gathered a few things that will make Adie's room a place all of us will want to hang out in. 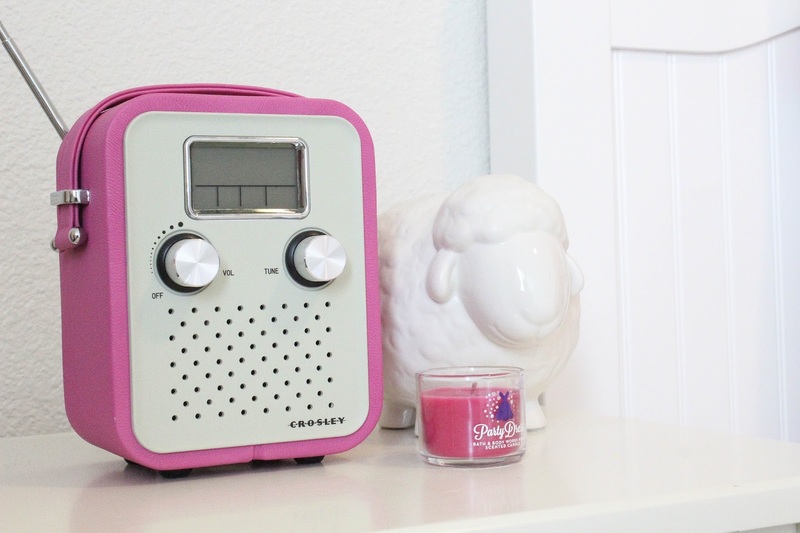 Her furniture is white so we need some color and we can't say no to pink. 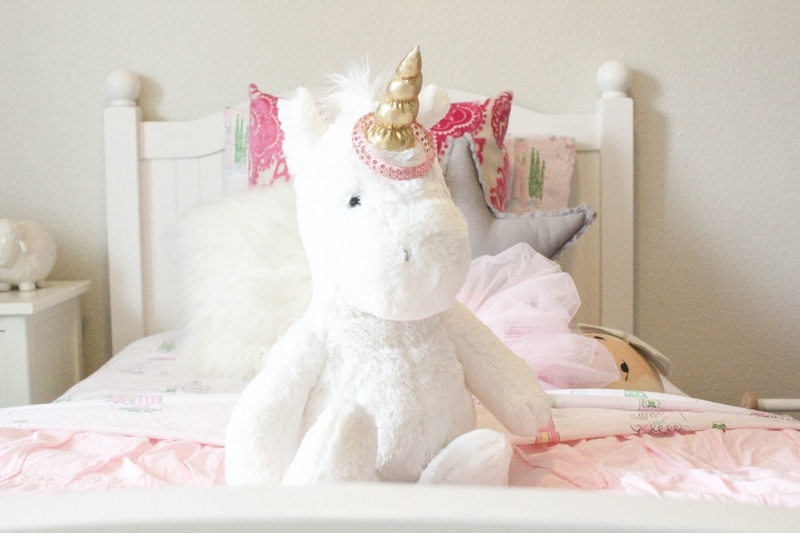 So let's get started ... Adie's bed is the perfect for story time, tickles before bed, jumping to touch the sky and sweet pretty dreams but I could always get more cute sheets! 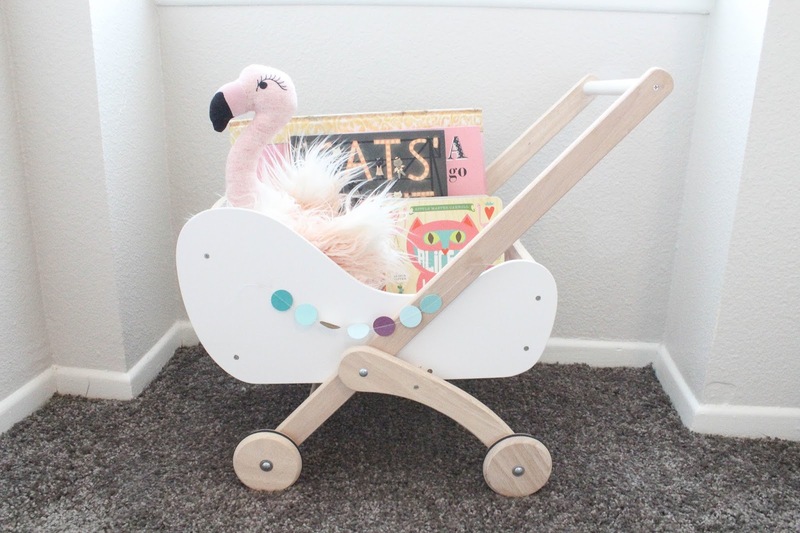 I love these ones from Pottery Barn Kids (of course) and these ones would be prefect for Valentine's Day, the whole month of February! 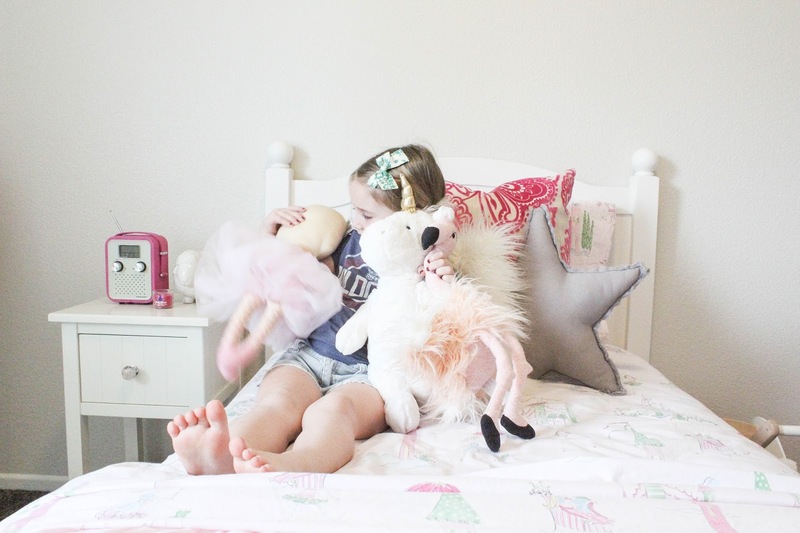 I am in love with the faux fur pillows and you can never have enough for the bed, for pillow fights, the teepee adventures and simply adding a splash of color to this very white room! She needs a rug under her bed and layered with the sheepskin rug would be perfect for mornings you just can't wake up! We definitely need to get some things up on the wall. 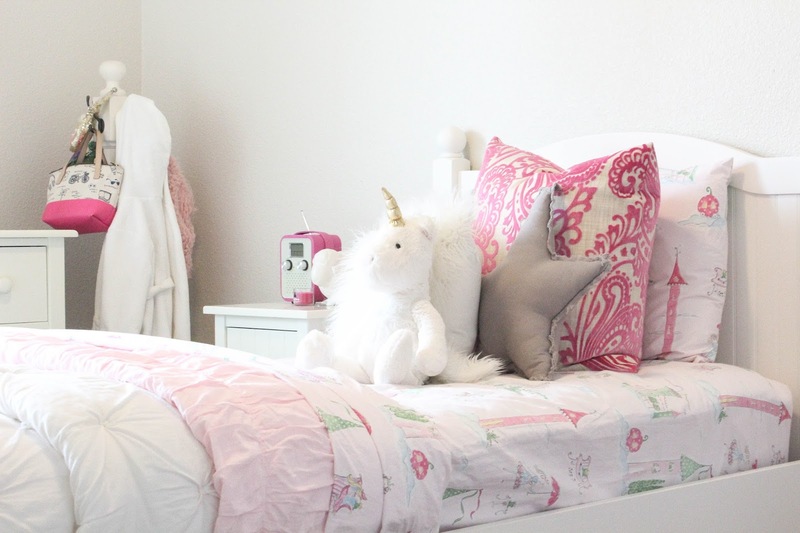 For starters a few shelves for her books next to the window with that stinking cute pink shaggy pouf and a few pillows. 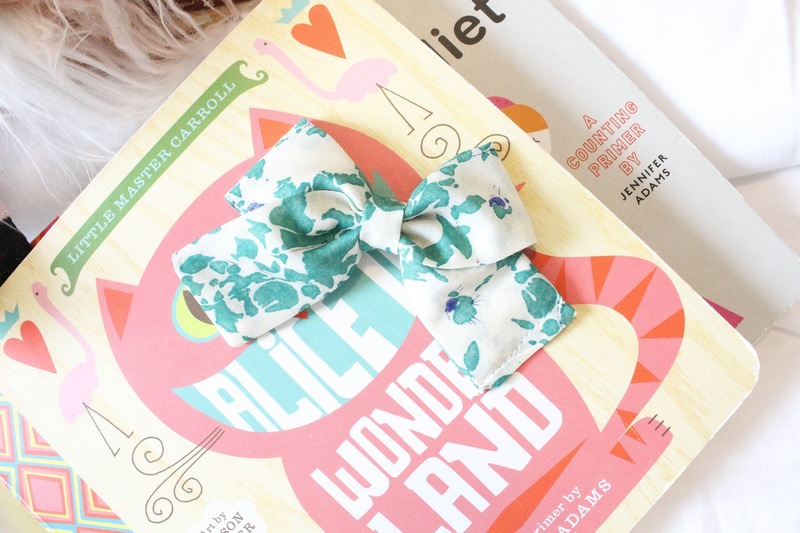 Garland draped to add whimsical adventure to story time! 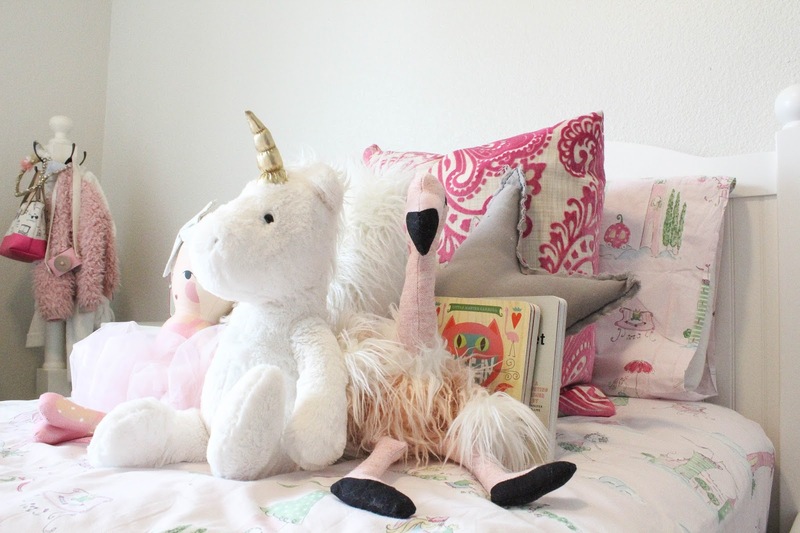 I am loving the book catty and think both kiddos need one in their room and the Land of Nod's Spring collection light pink catty is a freaking must! 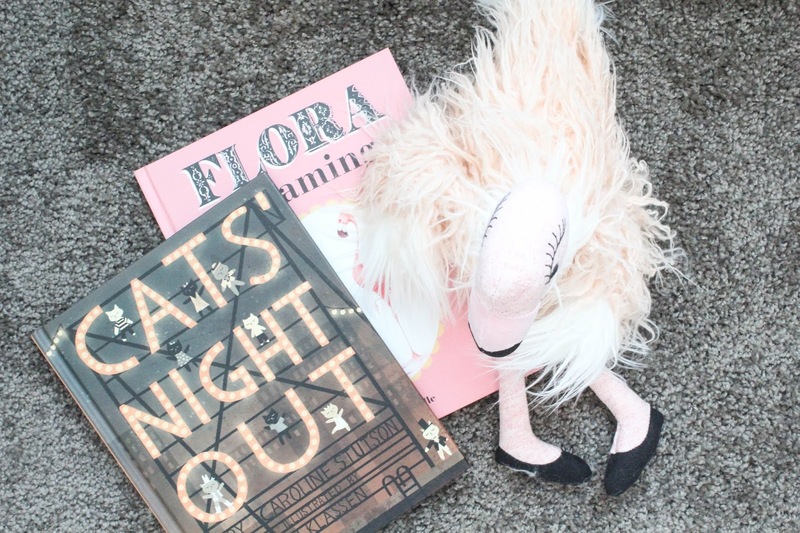 Those will be for her favorite books that she makes us read to her over and over, the Cats Night Out is for sure on repeat. 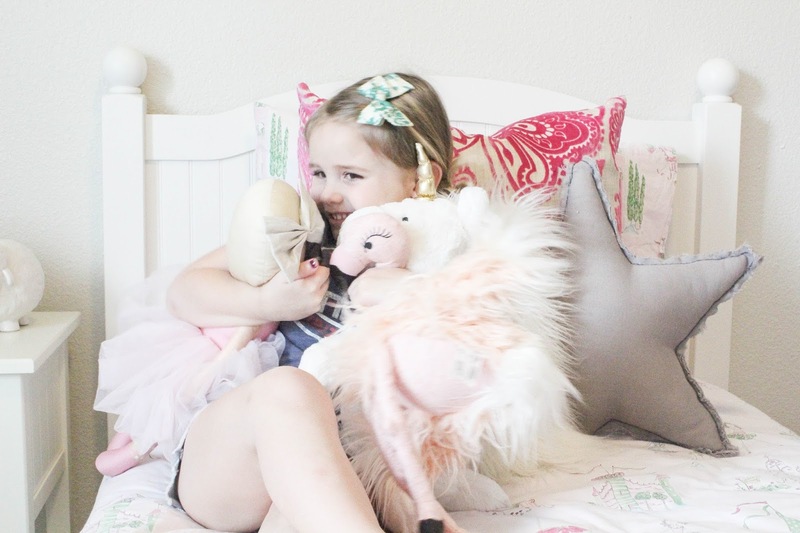 The I Love You So print is darling and want to hang that right when you walk into her room with the three hooks underneath! Hooks for her backpack, sweater or whatever she decides must go there. I have a feeling it will be a spot for her to tie up Princess Peach! Adie's lamp has been knocked over a few thousand times and a new one is a must. 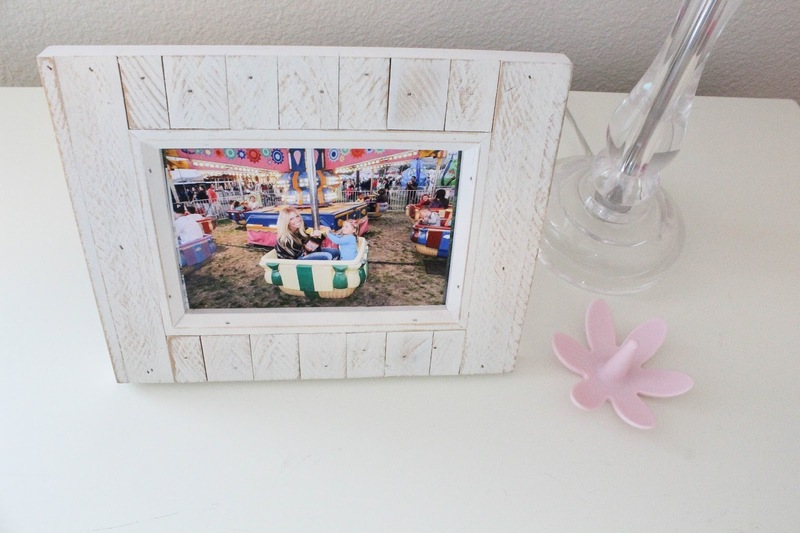 I love the side table and those round picture frames are simply perfect and filled with little Aden and fun days at the beach are a must. There is always room for a fun chair and I love the look of the modern rocking chairs. 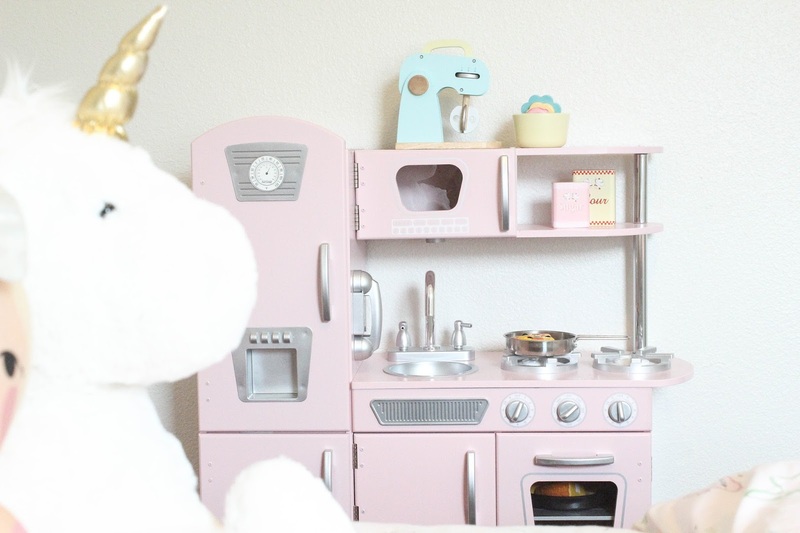 Adie would be obsessed and I am sure Aden would love to be sitting watching her make something in her kitchen or showing him her new dance moves. 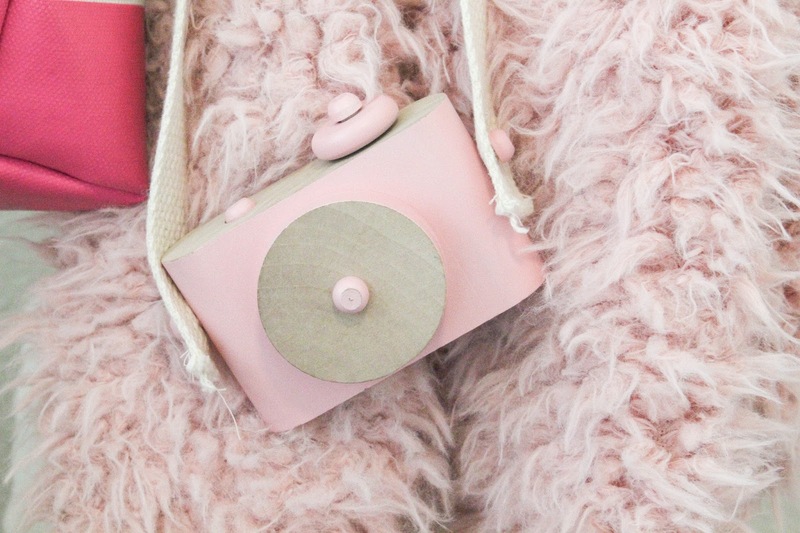 Adie's coat rack is perfect for her most used sweaters, purses and the best camera ever. 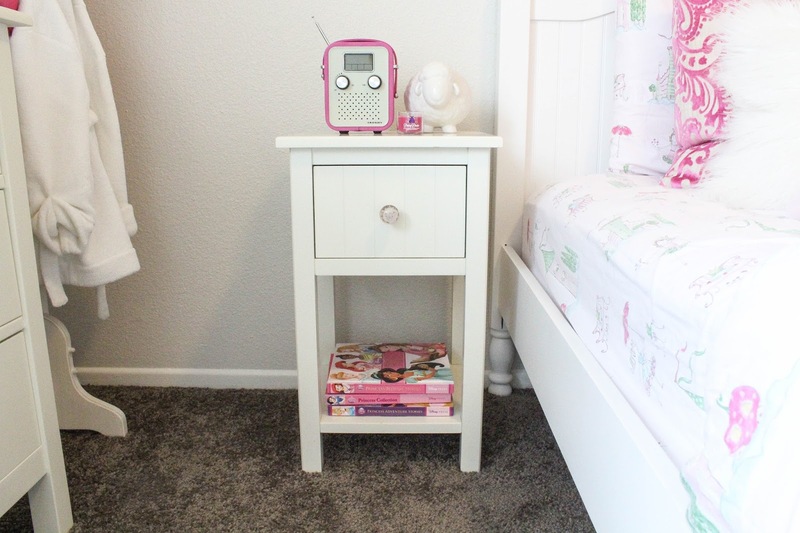 Her dresser is pretty simple and needs maybe a cute clock with a jewelry box ... she would freak! A few shelves over her kitchen would be perfect to add a few cookbooks, cooking supplies and memories of her telling us everything is so hot to wait a minute. 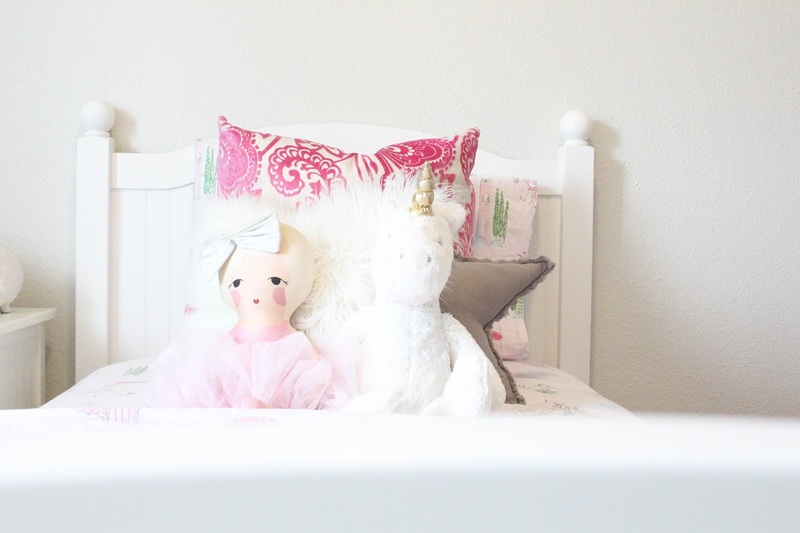 Her room is the cutest and cannot wait to add a little Adie personality to it. Slowly but surely and I will be sure to share the finished room when it is filled with character and color. Pottery Barn Kids has always been a favorite place to shop and even Adie loves it. She cannot leave their store without touching everything and tell me to look and say we need this Momma a few hundred times. 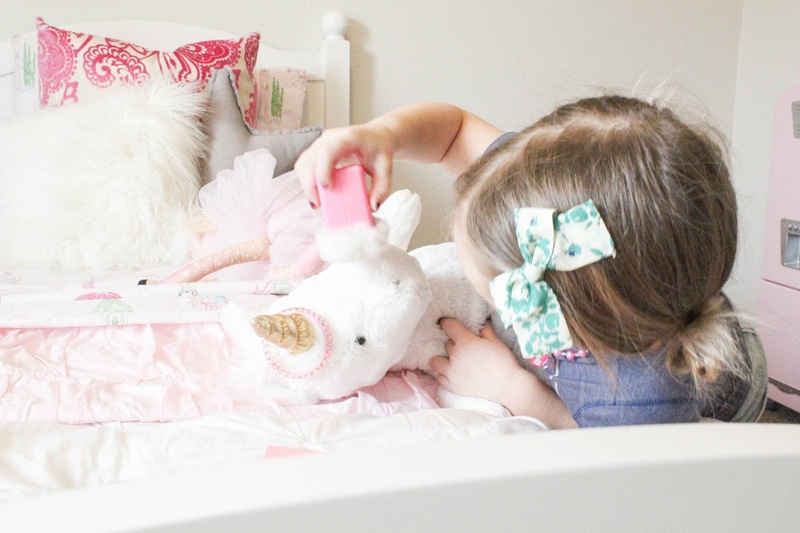 The Land of Nod is just as stinking cute and I want everything in there! This little Adie of mine is the best thing I get to call mine. She is so full of personality, stories and so much laughter! I cannot get enough of her sweetness, hugs, and stories. 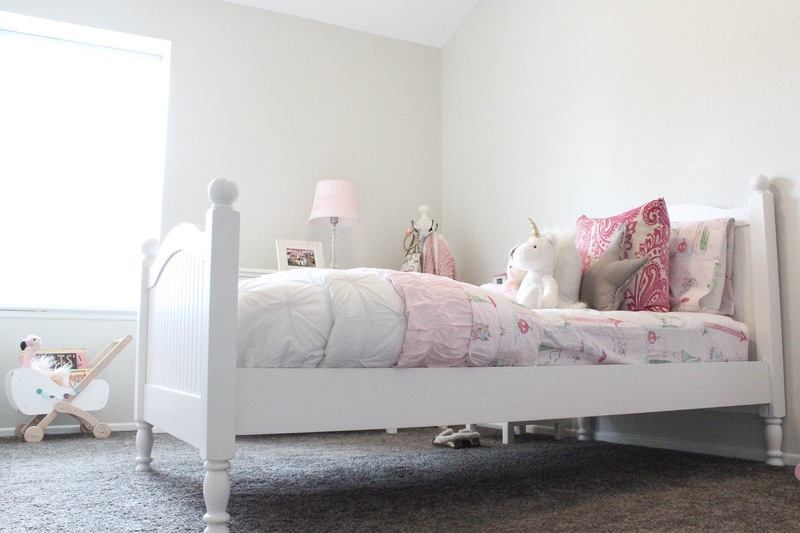 I cannot wait to finish her room and see her sweet excitement!